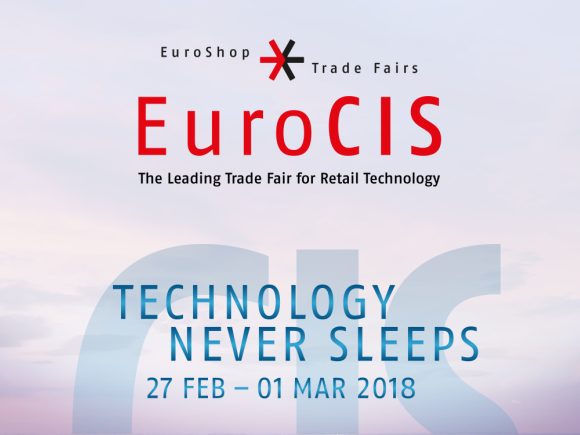 We are thrilled to announce that on the 27th February, the StorIQ team will fly to Dusseldorf for 3 days to showcase our cutting-edge retail operations software at EuroCIS 2018. We’d love you to come visit us at our stand and take a look at StorIQ’s latest innovations. You’ll find the team in Hall 9, Stand A72. 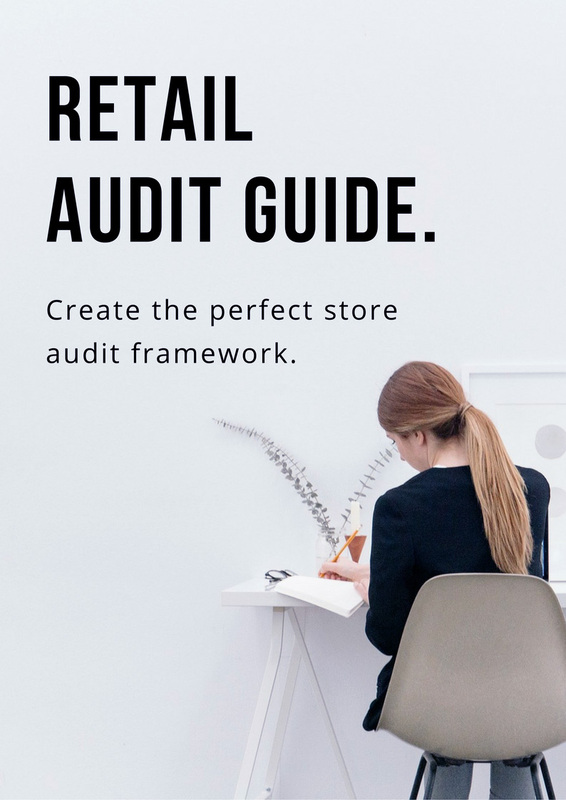 EuroCIS is one of the world’s leading trade fairs for retail technology. The event showcases the latest technological developments in retail from the entrepreneurs and pioneers of the future. And we’re delighted to be one of them! We’ve had an exciting 2017 here at StorIQ, and we’re ready to start 2018 with a bang! Come meet our fantastic team at EuroCIS and take part in live demos, Q&As and of course, try StorIQ for yourself. Click here to view our EuroCIS profile and stay up to date with our latest news and events. We look forward to seeing some familiar faces, and plenty of new faces too! If you’d like to arrange a meeting or demo during the event, please send an email to our event organiser ten.q1555694651irots1555694651@yell1555694651amo.n1555694651arf1555694651.